To configure Frame Relay switching, you must perform the following tasks: Step 1. Enable Frame Relay switching. You do this with the global configuration command frame-relay switching. Step 2. Configure the interface LMI and the Frame Relay interface type. You need to set the encapsulation to Frame Relay with the encapsulation frame-relay command, and you must set the LMI type with the frame-relay Imi-type [ ansi | cisco | q993a] command from the interface prompt. To continue configuring the Frame Relay interface, add the frame-relay intf-type dce command. Because the interface is DCE, you also need to use the clock ratebps command. The bps values range from 1200 to 8000000. Step 3. Configure PVCs with the frame-relay route command. You do this with the interface command frame-relay route [ 16-1007]inbound_DLCI mterfaceoulbound_serial_interface [ 16-1007]outbound_DLCI. This command creates a PVC on the intekface and maps it to another interface. Figure 2-3 shows the diagram used in this example. It highlights the network from a hardware and service provider perspective. The Frame Relay switch has two V.35 DCE cables to two routers, R1 and R2. These two routers have V.35 DTE male cables connected to their Serial 0 ports. You configure a PVC with DLCI 110 on Serial 0 mapping to DLCI 120 on Serial 1. Other types of cables, such as X.21 or RS232, can be used as well. 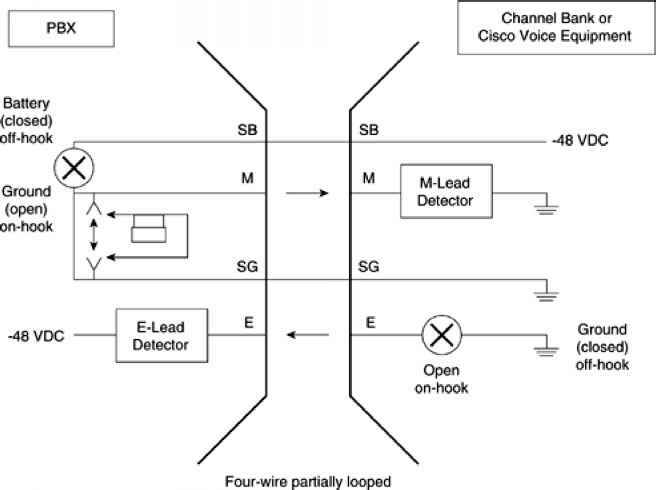 Cisco als o makes back-to-back cable, which can save you a lot of space when you build a lab at home. Example 2-3 demin stra tes the use of these comm ands band the bas ic corfiguration of a Frame Relay switch.